Gassho Village of Gero Onsen/Hot-Spring is home to ‘Kyu Oda-ke’ or Oda House, registered as an important cultural site. It falls in the list of 10 historic Gassho-style structures that were moved from Shirakawa-go and recontructed about 40 years back. Drop by the Gassho-zukuri (prayer-hands construction) and Masuda-zukuri (old style thatched low roof) houses and sneak a peek. 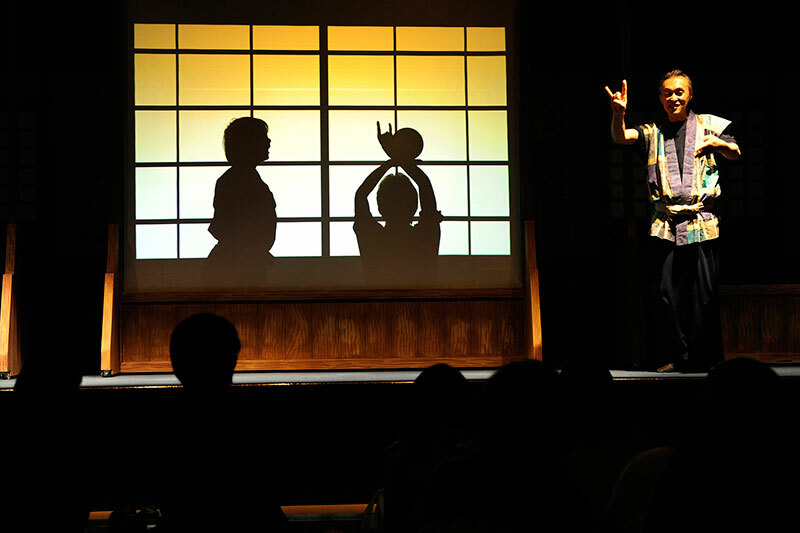 Witness a ‘once-upon-a-time’ story of Gero played in shadows at the Shirasagi-za Theater, the first shadow play theater. You will definitely be lured to this 60 year old historical theatre at Gero. Encounter stunning seasonal sceneries with traditional Gassho-zukuri houses in the backdrop at Gassho no Sato Village. The beautiful cherry blossoms and maple trees this season at another historic house Masuda-zukuri with a Banko-an or water wheel, Kaeru (frog) shrine and Tanada (terraced rice-field) are enchanting attractions, worth mentioning. Also a 175m long slide is a crowd-puller for both young and old, especially children. Take a day-long jaunt to truly appreciate the Gero Onsen Village.